IN the salon and at home, my signature hair care is used to get professional styling results. Cleanse, condition, style with ease. And, PROTECT YOUR INVESTMENT! Leave in Conditioning Spray,for all hair types. Yes, it can be habit Forming. Once you use this phenomenal conditioner you will not be able to live without it ever again! The vitamin rich formula enhances the pliability, luster and texture of the hair surface for optimal styling effect. Even Fine hair will have added bounce and static control. Great for kids tangles too. Directions for use: Gently towel dry hair, lightly mist and work thoroughly into hair. Proceed to style without rinsing. 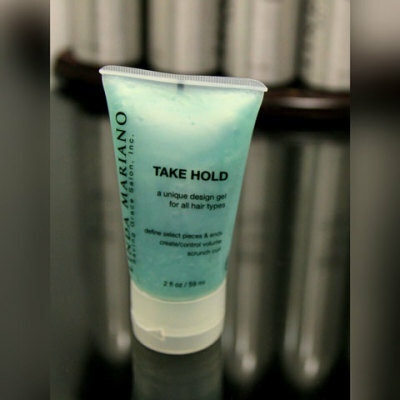 For added volume and control use MELLO GELLO, TAKE HOLD or AERO-TEC, or HAIR PRO TO GO. AERO-TEC My Clients LOVE this Styling Mist! A New Generation in Hairspray! AERO-TEC Hairspray is a fast drying, flexible working and finishing spray with exceptional hold. Humidity resistant and easy to brush through leaving no sticky residue or build up even after re-spraying. Great for long hair that needs hold yet free movement. Paraben free. Directions: Finishing: Hold 8 to 12 inches from hair. Create Volume: Spray in quick bursts while blow-drying. Or, allow drying between shaping bursts. NOT YOUR GRANDMOTHERS HAIR SPRAY! I call this hair pro to go because it is like having a stylist with you! To optimize your personal style: Rub a small amount of paste on fingertips and run through damp or dry hair. Repeat SMALL amounts as needed. Your style will have all day resilience. Paraben Free. It’s like having my hands in your hair everyday! Great as a root lifter! Won't weight hair down. This product lives up to its name. 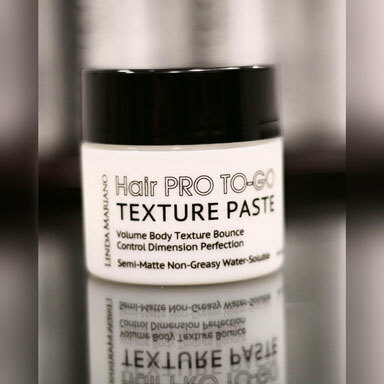 It is a flexible sculpting and conditioning gel ideal for creating soft, touchable and voluminous hair. Get long lasting styles with a light no product feel. Directions for use: Open tube and smell! Hmm! Mello Gello may be used on wet or dry hair. 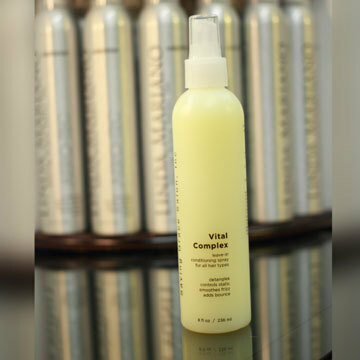 For optimal results, start with Saving Grace Vita Plexx leave in conditioning spray. 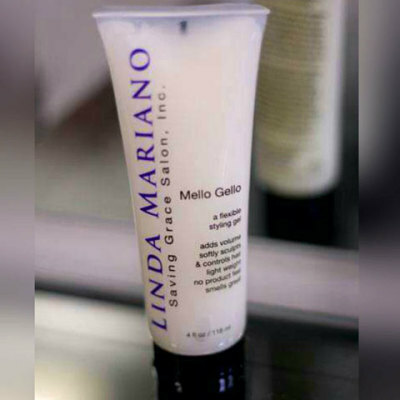 Apply a dime size amount of Mello Gello to hair with attention to the roots for volume. Blow dry and style. Add another dime size amount to dry for added control and soft separation. Guys, use on wet hair and allow to dry natural or blow dry. If more fullness is desired dry hair first and then apply. TAKE HOLD A Unique Design Gel​​ WHILE SUPPLIES LAST! Maximizes Creativity in Achieving The Hair Style you Desire! Directions for use: For Unyielding Control, apply small amount to palm and use fingertips to work product through desired styling area. May be used wet or dry. Damp fingertips can reactivate product. Note: Nurture shampoo and Conditioner have been discontinued. I am working with my supplier to bring you another Color safe product. email me with questions about products.